Re: Do Solar Panels provide enough power? 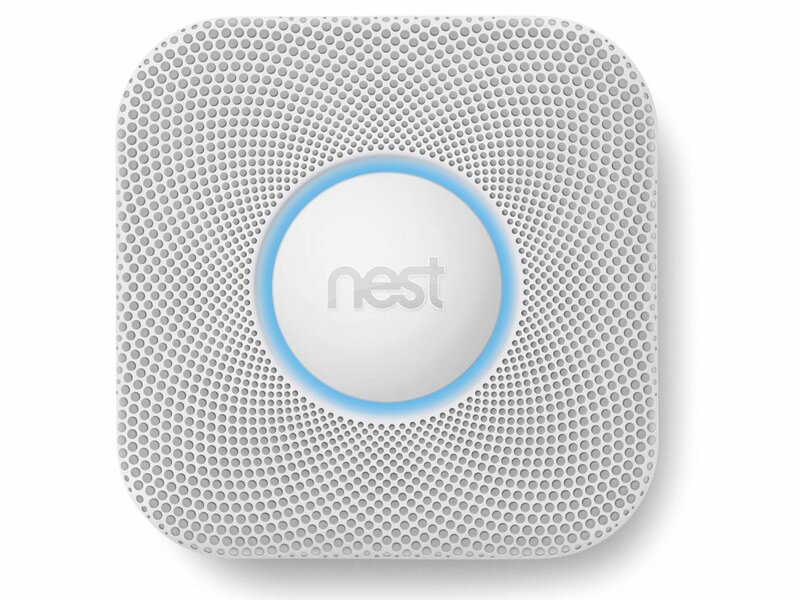 Within a week of installing the first-generation Nest in my house last spring, I decided to buy my review unit rather than return it to the company. When a tech journalist pays $250 for a thermostat, you know it's a special kind of thermostat. Fast-forward seven months, and I'm still a devotee, so I was excited to get my hands on the second generation of the Nest Learning Thermostat. To cut to the chase: the Nest works. In the first few days, the thermostat I tested figured out that despite our many comings and goings, my family typically likes the house to be 68 degrees Fahrenheit during the day, and an energy-saving 64 degrees when we usually go to bed around 11 p.m. Over time during my first run, the Nest cleverly differentiated between our weekday and weekend patterns and automatically heated up later on weekend mornings and ran throughout the day when we are more often home. As with the first-generation device, the second-gen Nest Learning Thermostat is strikingly easy to install without professional help, and it looks lovely on the wall.